Easter and ANZAC Public Holidays will affect our business hours. Please find the trading hours on our locations page. Easter Sale UpTo 40% OFF! We can help you with the Smart Home Voice Assistant by using either your Google Home or Amazon Alexa! 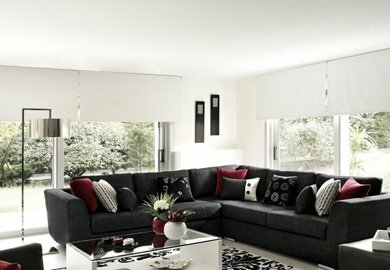 Apollo Blinds is a proudly Australian owned and operated company with a passion for beautifully crafted window fashion. 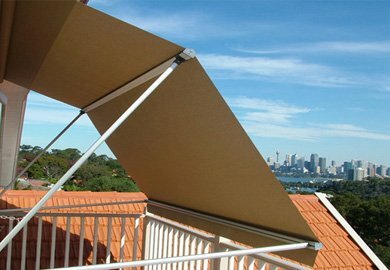 In 1988, we began manufacturing vertical blinds in a modest factory unit in Homebush NSW. 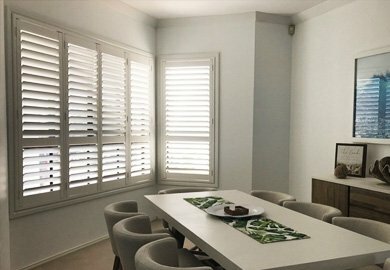 Our “Cash & Carry” vertical blinds and our in-home measure & quote service was so popular that we soon needed larger premises, so we moved to the iconic pink building near Sydney Markets, Flemington. 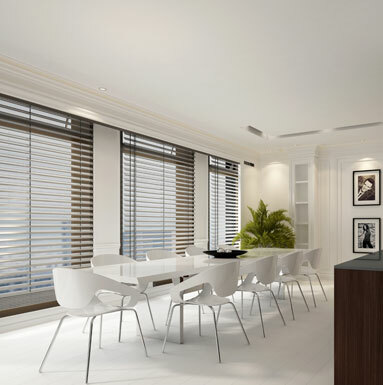 While there, we expanded our product range to included indoor roller blinds, venetians, timber blinds and awnings. In no time at all, we were opening showrooms in Canberra, Newcastle, Brisbane and Wollongong. 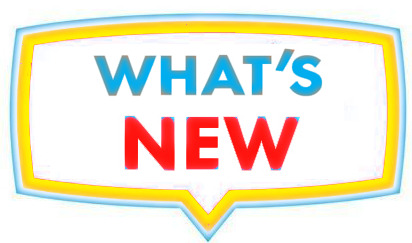 After one more move, we opened our current head office and main showroom in Silverwater NSW. Today our design consultants still come to your home. 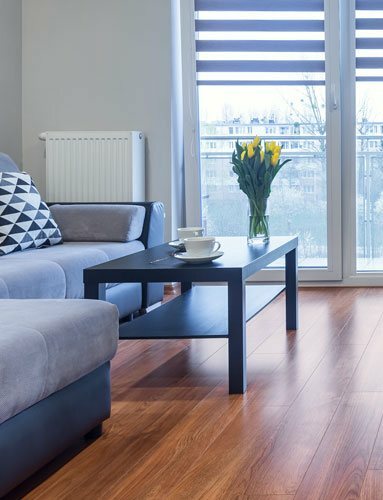 We provide expert advice, carry out free measure & quotes, and supply contemporary window coverings to suit any home and any budget. 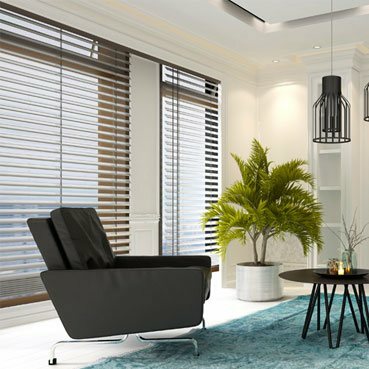 From modern shutters and awnings, to all kinds of custom blinds, you’ll find them all on our website. We hope you’ll enjoy owning them as much as we enjoy sharing them with you. Apollo Blinds is getting ready for Online Shopping very soon! 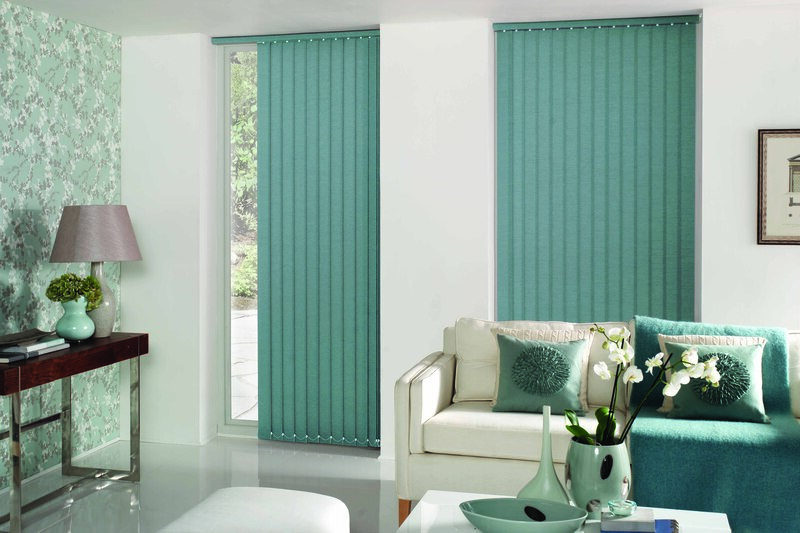 Get your blinds sooner with our stretch pay service. Buy Now Pay Later. 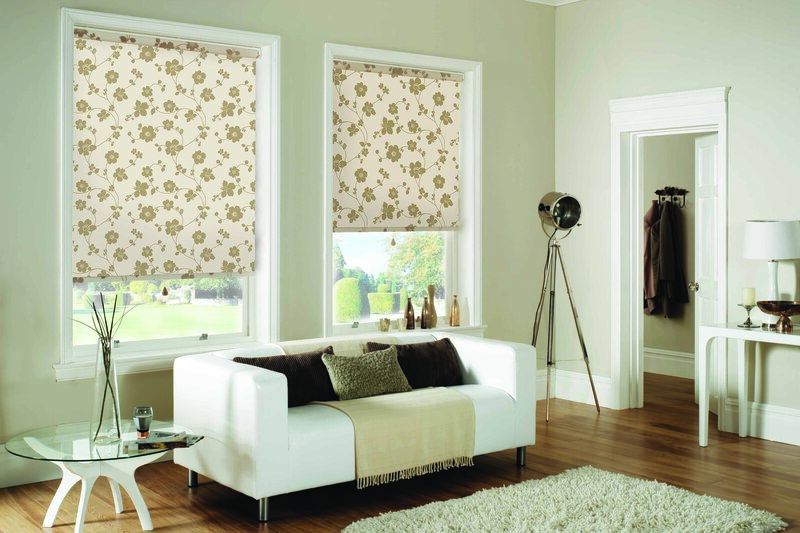 Its fast and easy so you can start enjoying your Apollo blinds earlier.